January 1, 2019: We’re celebrating! Biram Dah Abeid is released from prison this New Year’s Eve. He is well, despite the conditions he endured these past five months, but the terms of his release are not yet clear. Thank you to each and every Freedom United supporter who added their voice by taking action calling for his release. Biram Dah Abeid is a leading anti-slavery activist in Mauritania, the country with the highest prevalence of slavery in the world1. The organization he founded, the Initiative for the Resurgence of the Abolitionist Movement2 has fought for the freedom of countless men, women and children. Mauritania fully outlawed slavery in 2007 but has systematically failed to end it in practice. It has fallen to activists like Biram to fight for people’s’ freedom and they face regular harassment and harsh treatment in their campaigning. As you read this Biram and his fellow activists are sitting in a prison cell for their work to end slavery in Mauritania — and we need your help to secure justice. A huge wave of international pressure now could force the Mauritanian government to prioritize ending slavery and stop the harassment of anti-slavery activists. Please call on the Mauritanian government to free Biram Dah Abeid and his fellow anti-slavery activists. December 20, 2018: A video shows police violently repressing a peaceful demonstrator in Nouakchott, Mauritania calling for the release of Biram Dah Abeid, President of IRA and member of National Assembly, who has been in arbitrary detention since August 7th, 2018. December 10, 2018: Whilst receiving urgent medical attention for serious heart problems recently, Biram remained handcuffed and under heavy security. 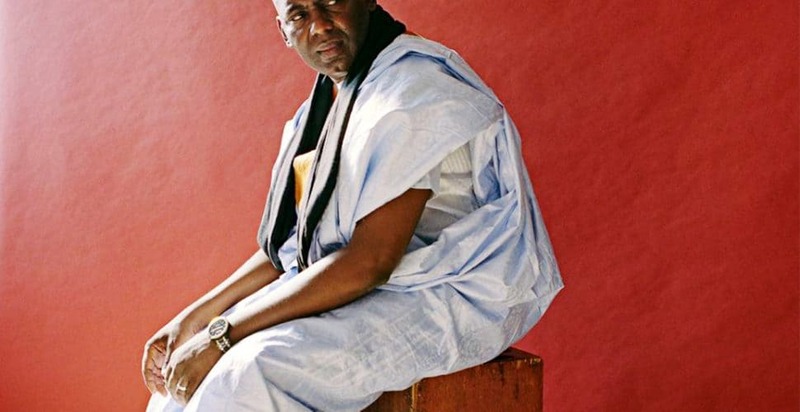 Biram has reportedly been denied adequate medical assistance despite his deteriorating health. 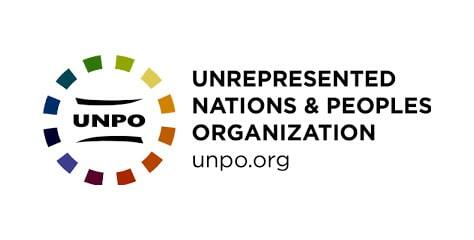 Read our partner’s full statement urging the UN Secretary-General to press for Biram’s immediate release here. October 15, 2018: We are sending a letter with our partners to the Minister of Justice, Dia Moctar Malal, urging him to listen to our concerns and to assure us that Biram will benefit from all fair trial guarantees, including legal assistance and release pending trial. You can read the full letter in Arabic, French and English here. August 15, 2018: After a hearing at Nouakchott South Court on August 13, 2018, Biram Dah Abeid was transferred from Riadh police station to Nouakchott’s central prison for remand detention. He is charged with attempted assault and the threat of the use of violence – charges that we believe are politically motivated. August 9, 2018: In the early hours of Tuesday morning, August 7, police arrested Biram at his home. We don’t have information regarding the basis of his arrest although it comes on the same day as the deadline for candidates for the upcoming parliamentary elections in Mauritania. Whilst the basis of his arrest is not yet clear, the news is troubling in light of previous harassment Biram has experienced. May 18, 2016: Biram is free! Yesterday the Supreme Court ruled in favor of his second appeal and reduced the original charge to a minor offense that carried a maximum jail term of one year. Having already served 18 months imprisonment, he was released. Thank you for your support and for keeping up the pressure to end the harassment of anti-slavery activists in Mauritania. Human Trafficking, Slavery, Forced marriage, Abused women and children…and men, should not be tolerated in what should be a civilized world. These people think they are above judgement….look out! You might escape judgement on earth, but you won’t be able to hide from God, whether you believe in Him or not, He’s real and you will be held accountable. Slavery should never be accepted in any modern society. Biram should be freed immediately. Slavery is a disgrace to humanity. All men are born free. Hope and Pray success for Biram! Every free and just nation stands against slavery. We call upon the Mauritanian government to show their leadership and compassion by proclaiming freedom for all law-abiding citizens and visitors. Releasing all anti-slavery activists will show the world that Mauritania is part of the free world with a government that can be respected by all. This Campaign made an impact with 233,549 supporters!